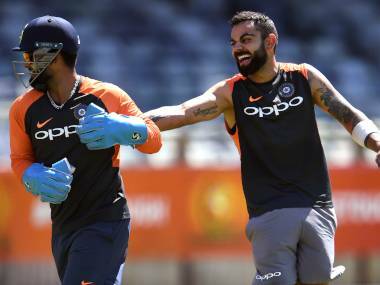 Port of Spain: Opening up for the first time, Virat Kohli said that he will never reveal dressing-room details, in an apparent reference to the now retired coach Anil Kumble's statement that their partnership had become "untenable". Kumble stepped down a couple of days back due to differences with the India captain. Kohli said "he respects" Kumble's decision to quit and that there is highest regard for him as a player. He was asked about Kumble's approach while coaching and he stoically maintained his stance. 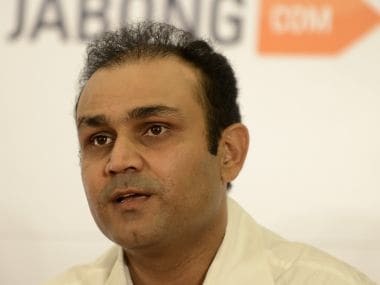 "Like I said, for me what's most important is to maintain the sanctity of the dressing-room and what happens in the change-room is something that's very sacred and private to all of us. "... And something that I would not express in details in a public scenario. As I said, his point of view is out there and we respect that decision.